WIDE PRODUCT RANGE THAT COVERS SPECIALTY COMPOUNDS FOR ALL CABLE APPLICATIONS. ITCO has the right solution when longitudinal water barrier becomes necessary. ITCOGEL protects fibres from moisture and mechanical stress. ITCO products meet the exacting standards set by today’s cable manufacturing and joining techniques. Our research lab has a unique pilot plant which gives us the added advantage of being able to provide optimal solutions for any process equipment by consolidating all technical aspects. 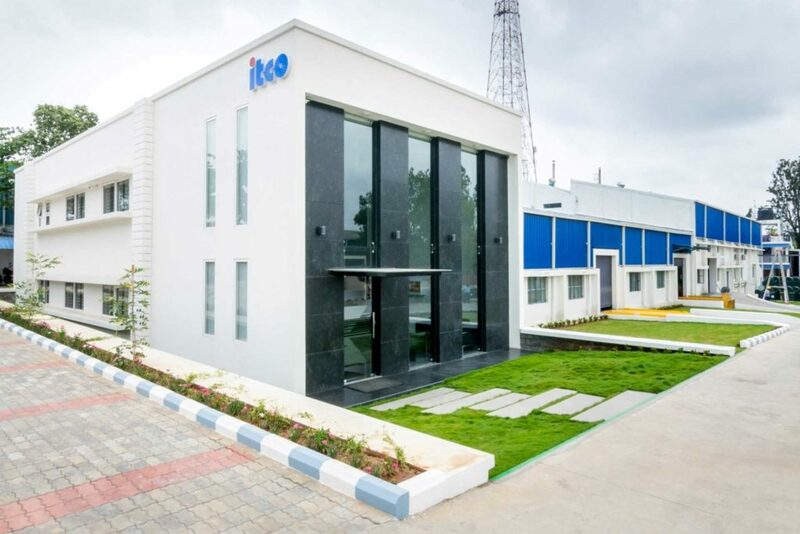 At ITCO, perfection is a built-in trait. We are fully aware that filling compound is amongst the most important raw materials in a cable and any compromise with its quality would play havoc with the production line and the performance of the fibres. Our quest for excellence and constant improvement in our products and processes enabled us to get ISO 9001 Certification during the second year of operations itself.